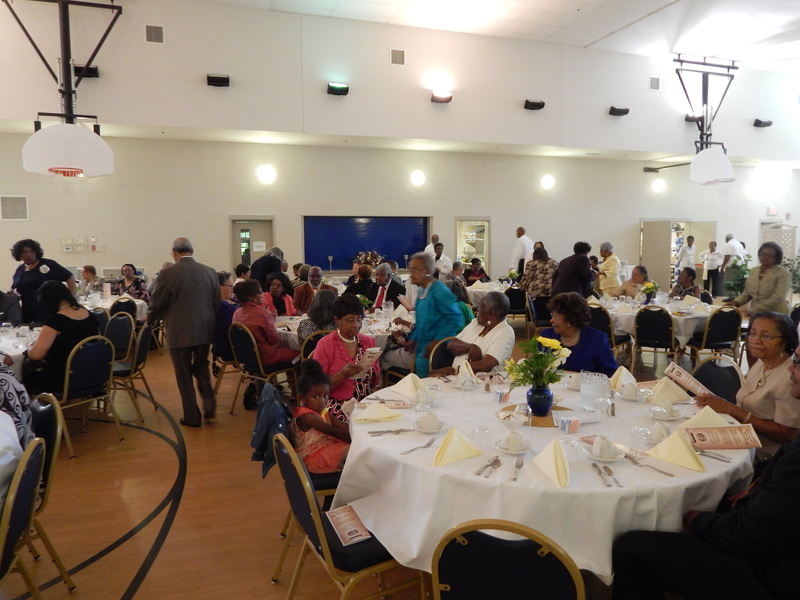 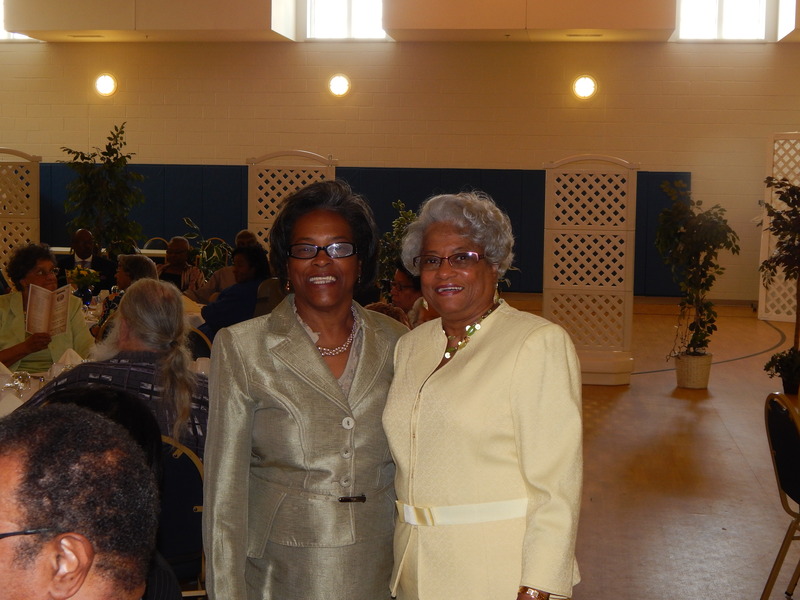 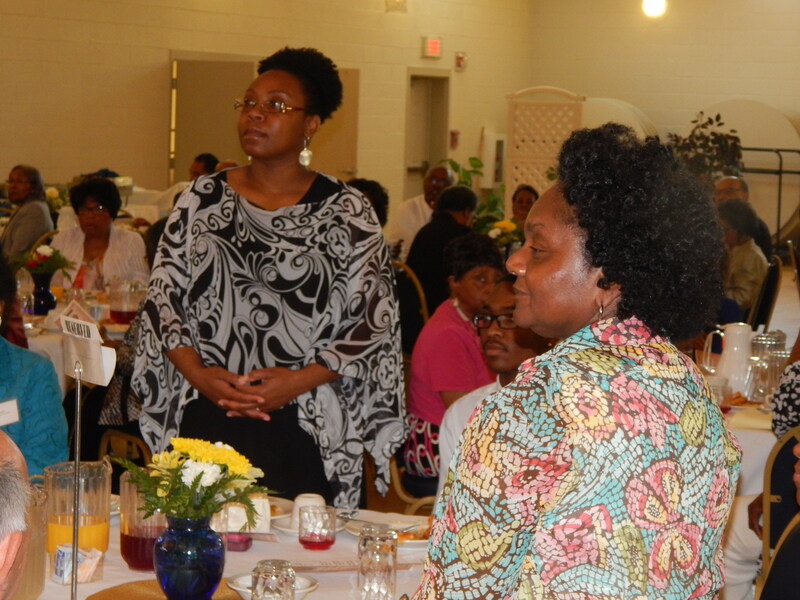 "Keeping the Legacy of Miss Virginia Estelle Randolph Alive"
The banquet was a great success. 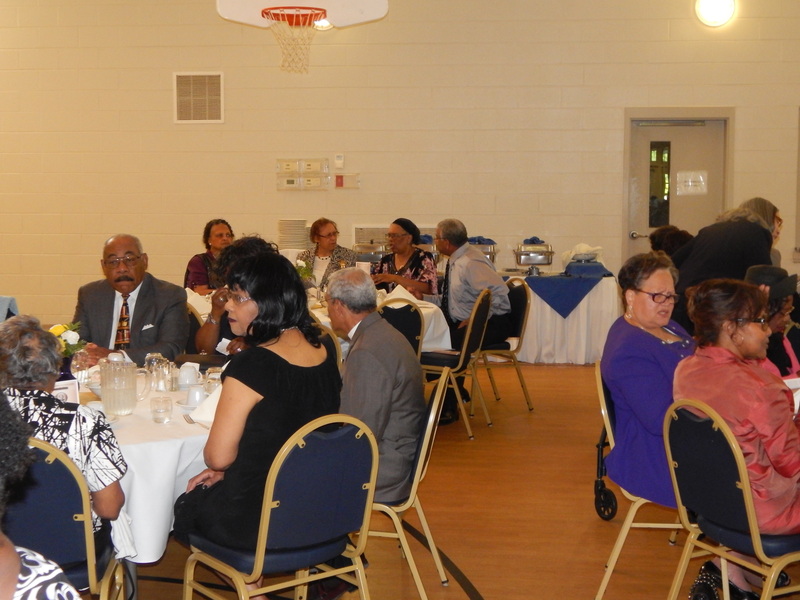 It was well attended by both the alumni and friends of Virginia Randolph High School. 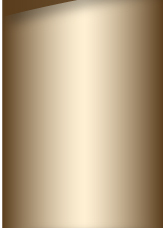 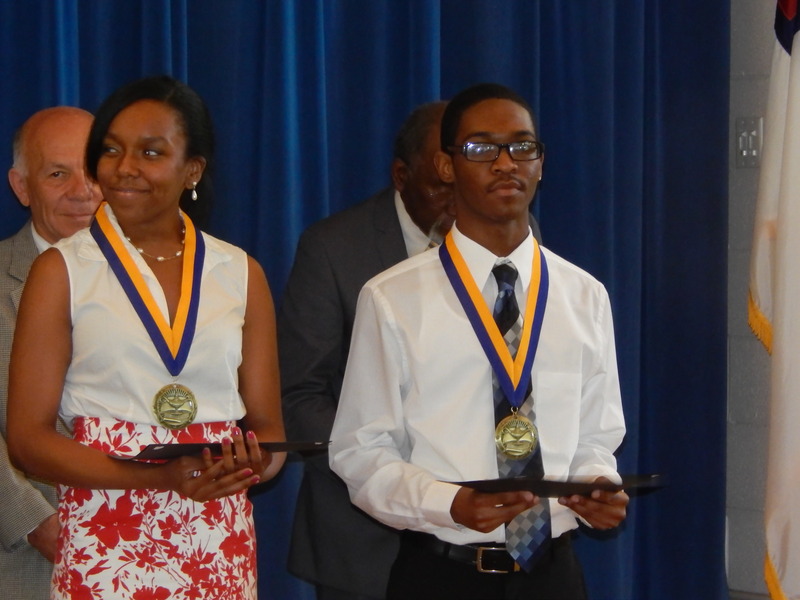 Two scholarships were awarded to well deserving students. 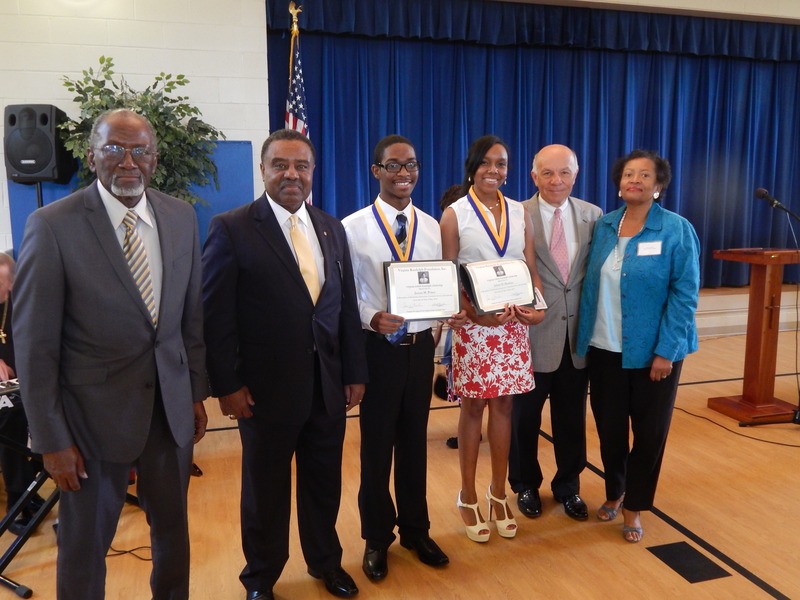 The scholarship winners were Miss Arlette D Hawkins of Henrico High School and Mr. Jasaun M Prince of Highland Springs High School.